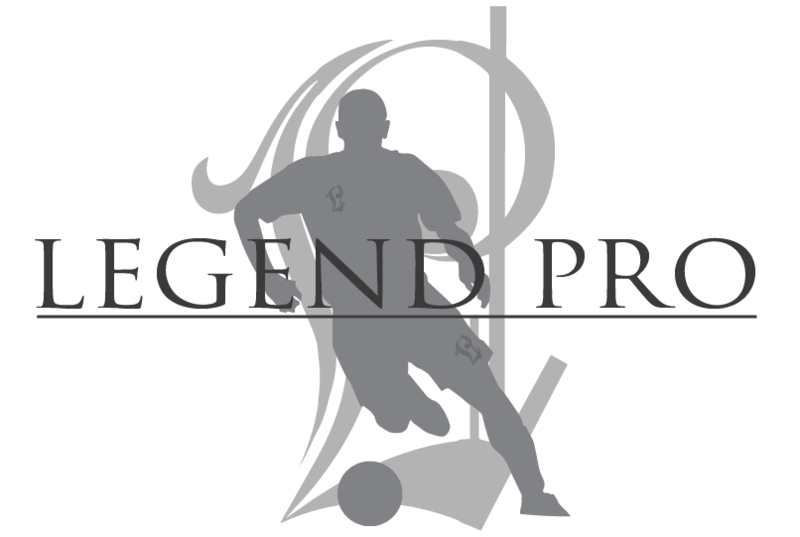 This Legend Pro Agreement (the “Agreement”) is entered into as of on the date from when the form is completed below, by and between Legend Soccer Co., a Montana corporation (the “Company”) and Legend Pro (the “Athlete”). A. The Company is in the business of designing, manufacturing, marketing and selling products in the soccer market, including, without limitation, its bamboo shin guards and related accessories (collectively, the “Endorsed Products”). B. The Company desires to engage Athlete to endorse and promote the Endorsed Products through the Athlete’s social media presence and through events sponsored by the Company. C. Athlete is a soccer player that uses the social media platforms Twitter, Instagram, Snapchat, Facebook, WhatsApp, LinkedIn, Vimeo, etc and is willing to endorse and promote the Endorsed Products as set forth in this Agreement. NOW, THEREFORE, in consideration of the mutual promises contained herein and for other good and valuable consideration, the receipt and sufficiency of which is hereby acknowledged, the parties to this Agreement do hereby agree as follows. 1. Appointment by Company. The Company hereby appoints Athlete as an endorser and promoter of the Endorsed Products and the Athlete hereby accepts such appointment. a. 2 pairs of shinguards per year, with custom logo. Any design that's requested by athlete. c. Any new product released, during contract, athlete will get for free. d. Free shinguard replacement sleeves upon athlete request. c. Athlete hereby gives permission to the Company to use the Athlete’s name, likeness and quotations for the Company to promote the Endorsed Products. d. Athlete shall represent the Company’s Legend Soccer brand in a positive way. e. Athlete shall attend, at the Company’s expense, the Legend Soccer media day one time per season and shall allow the Company to produce Endorsed Product/Athlete specific photos and videos during those sessions. 4. Term and Termination. Unless terminated by the Company as set forth in the next sentence, this Agreement shall continue from the date first set forth above for a period of 1 year. Company may terminate this Agreement at any time for any reason with or without cause, by notifying the Athlete in writing, including email or social media messages. a. Indemnification by Athlete. Athlete shall hold Company harmless from any liability or expense (including legal fees and costs) arising from any injury to or damage to Athlete or any athletes and from any injury caused to others by them, during competition or training. This shall include, without limitation, any liability or expense arising based upon Company's alleged negligence or strict product liability, except when resulting from the willful misconduct of Company. b. Indemnification by Company. Company shall hold Athlete harmless from any liability or expense (including legal fees and costs) made by third parties against Athlete with respect to claims arising from the manufacture, sale and/or use of Company products, except when resulting from the willful misconduct of Athlete. 6. Independent Contractors. Company and Athlete agree that Athlete’s relationship with Company shall be that of an independent contractor and nothing contained in this Agreement shall be construed as establishing an employer/employee relationship between Company and Athlete or any athlete. 7. Confidentiality. The parties agree to keep all terms of this Agreement strictly confidential. Notwithstanding the foregoing, however, either party may refer to Athlete as a sponsor or endorser of the Endorsed Products. 8. Entire Agreement. This Agreement constitutes the entire understanding between Company, and aforementioned Athlete. Upon its execution, this Agreement cannot be altered or modified except by an agreement in writing signed by both parties, and shall supersede all prior negotiations, understandings and agreements, whether oral or written, and such prior agreements shall thereupon be null and void and without further legal effect. 9. Disputes. The rights and obligations of the parties arising out of this Agreement shall be governed by the laws of the state of Montana; any litigation between the parties shall be commenced and prosecuted in the state or federal courts in Montana and the parties consent to jurisdiction of such courts; and the prevailing party in any such litigation shall be entitled to recover reasonable litigation costs and attorneys’ fees, including such costs and fees on any appeal or petition for review. 10. Notices. All notices, requests, demands, and other communications required or permitted under this Agreement will be in writing and will be deemed to have been duly given, made, and received: (a) if personally delivered, on the date of delivery; (b) if by electronic transmission, upon receipt. All notices, requests, demands, and other communications will be addressed and sent to the Company or the Athlete at their respective addresses as set forth on the signature page of this Agreement or to such other address as subsequently modified by written notice given in accordance with this Section 10. 11. Counterparts. This Agreement may be executed in two or more counterparts, each of which will be deemed an original, but all of which together will constitute one and the same instrument. Counterparts may be delivered via facsimile, electronic mail (including pdf or any electronic signature complying with the U.S. federal ESIGN Act of 2000, e.g., www.docusign.com) or other transmission method and any counterpart so delivered will be deemed to have been duly and validly delivered and be valid and effective for all purposes.